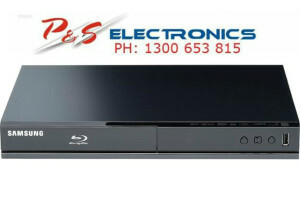 Get the most out of your full HD TV with the Samsung Series 4 Blu-ray Player. 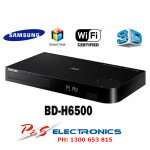 With USB playback and support for a range of CD and DVD types, this Blu-ray player from Samsung is an excellent, compact addition to your TV set up. Supports playback from DVD/DVD±R/DVD±RW, CD DA/CD-R/CD-RW and Blu-ray discs. Via USB with compatible USB storage devices you can playback high quality video files including MPEG2/4, DivX/DivX HD, AVCHD, MKV, WMV, and JPEG. 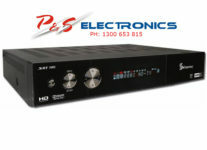 You can also playback LPCM, AAC, MP3 and WMA audio files via USB. 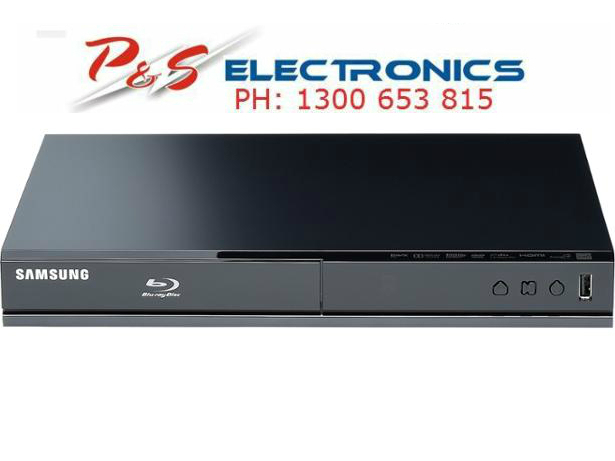 With video processing technology, the Samsung Series 4 Blu-ray Player can potentially improve the quality of older DVDs and lower resolution images so you can get the most out of your Full HD TV. 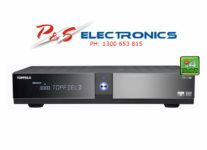 Simple connectivity with a single HDMI port to transmit audio and video to your TV.